Did you see that? It’s not rigged and it is the truth. The real estate is rocketing high skies. With the increasing demands and low supply, the prizes are bound to increase and indeed it has maintained the “take off” graphical representations of home values since the recession melt down. No doubt real estate has always proved to be a positive market for investment. It’s not as volatile as share market instruments but yet the prizes do depend on the economical status of the country. Everything is connected to each other. To take advantage of this situation, the home owners are selling their assets to gain the handsome profits. California might bring back the gold rush period again, this time in the form of real estate. Now let’s come to the section of people who wants to sell their houses but are unable to do so for numerous reasons like they think it is haunted or has been possessed. The US Law clearly states that the seller must notify every detail related to the property and this causing your home to stick in sales. There is good news for such sellers, there is a company in the town that is buying all sort of houses without any terms and conditions and would hand over the cash with prior documentations done by the state authorities within seven working days. If you have got a property in California and in need of cash or have been saving it for good returns this is the right time. There have been numerous surveys where people have said that they are ready to shift in any type of property, no matter if it is haunted or not, if the neighborhood is good, they clearly have no problems. When the state of agreement is so consented, the sales process goes legitimate and there is always a possibility of business. 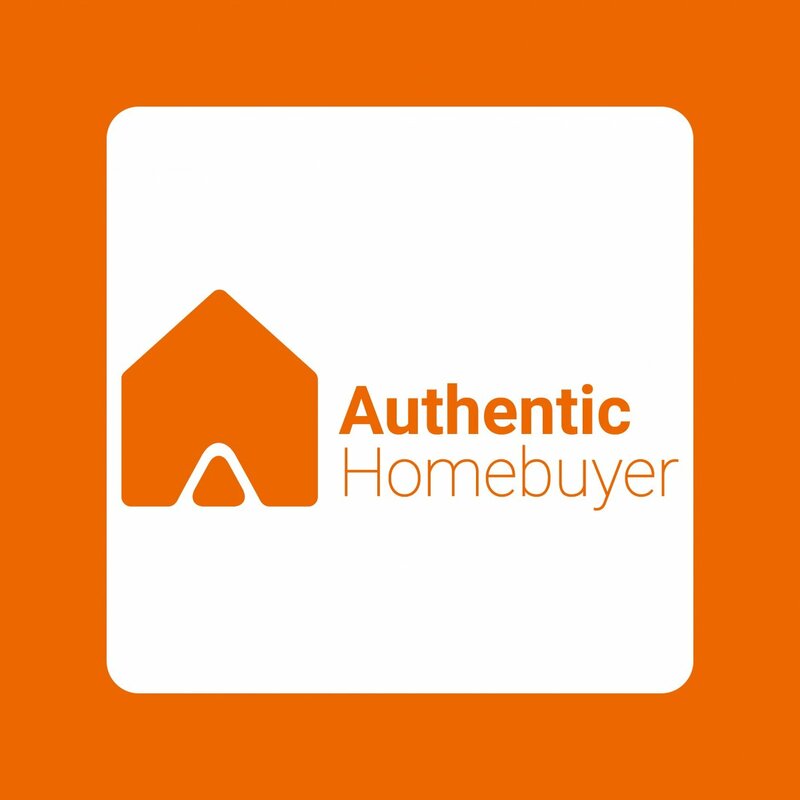 Authentic Home Buyers have claimed on their website that they are ready to buy any sort of property, weather it is haunted or and has to be repaired or has got a giant alien hole in the living room, they are ready to buy it. We all hope you to get an impressive and a benefited deal from the property you were willing to sell from a long time.